For someone, who don’t believe in paranormal activities must go through this piece because it might make you rethink on supernatural powers and those who believe in them should also read it for their interest. The haunted places mentioned below are not imaginary for those who have exprerienced it themselves. The first haunted place in our list is Delhi Cantonment also known as Delhi Cantt. It is said to be one of the most scariest haunted sites in the capital. 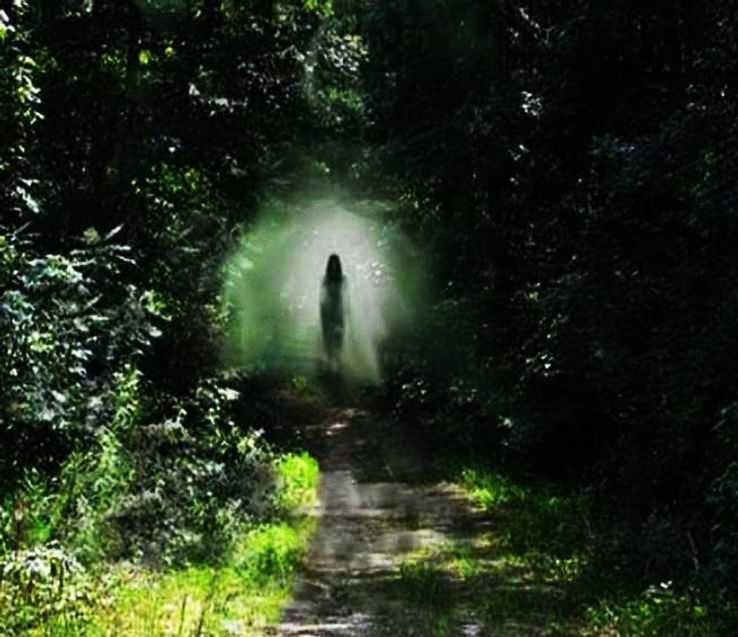 People says various stories about the ghost lady of Delhi Cantonment. 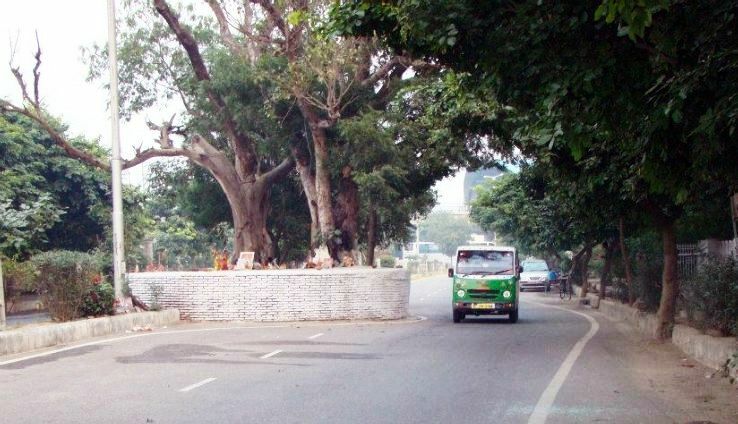 It is said that Delhi Cantt is a shelter of a lady ghost, who supposedly killed in a car accident. Many people who have visited the area have experienced her existence over and over again. The lady’s spirit tries to attract passer-bys and if people do not stop their cars, she runs afters the car and if they stop she disappears. Older people advices not to stop vehicles if someone tries to stop you while passing this area. Another famous haunted site is Jamali-Kamali Masjid, which is situated inside the Mehrauli Archaeological Park. The place is named after two well-known sufi saints, who were buried in 1535. Once you enter the tomb, you will get the unusual notorious feeling. It is said that you will also get to hear various kinds of disturbing sounds calling out to you. These sounds supposedly come from the graves of the sufi saints. It is not safe to visit the tomb at night. Employees working in call centres have encountered an unsettling energy slapping them while returning from their work near New Dwarka sector 9 metro station. They have also seen a lady appearing and vanishing suddenly and also travelling along with the speed of their vehicle. Many people find it creepy but again it is not fictional. 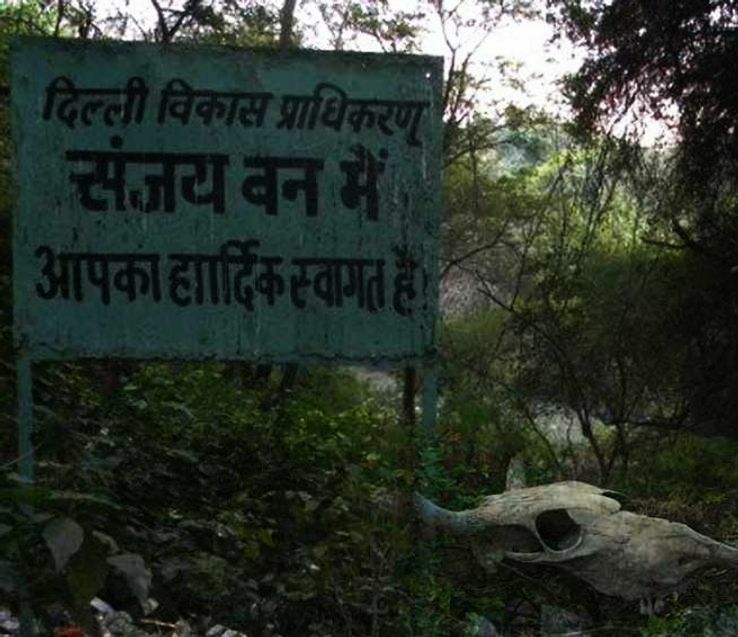 A long 10-km stretch of greenery near Vasant Kunj area of south Delhi known Sanjay Van is said to be haunted. This area has many majaars mausoleum of sufi saints and you will also find broken embankments of Qila Rai Pithora in the middle of the van. 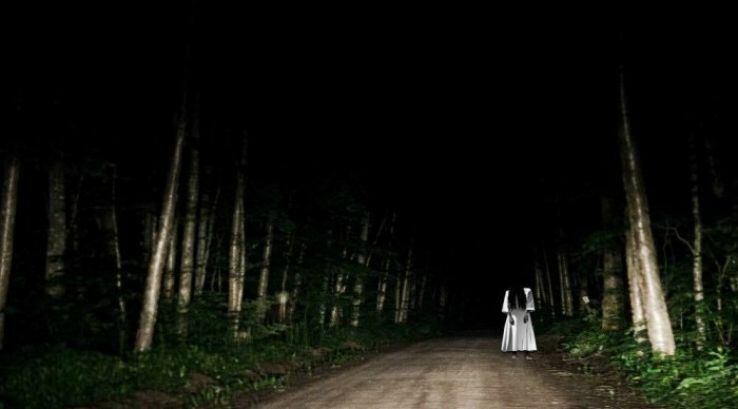 Many have experienced vulnerable noises like crying and screaming of kids and many others have seen a female dressed in white costume and walking around the bushes. Sanjay van has the oldest banyan and peepal trees, which are ideal inhabitation for ghost. Khooni Nadi, the name itself is enough for someone to get the scary feeling. This river flows across Rohini area in west delhi This flows across Rohini in Delhi and many says that people get into the river is sucked inside by a bizarre power. Several people died in this river that appears to be suicide, however the actual reason behind the deaths are still a mystery.